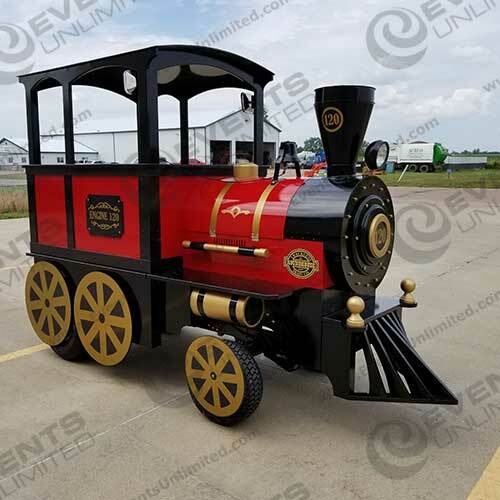 A trackless train is an attraction which can be used to shuttle guests, as well as an attraction which will be popular with event attendees. 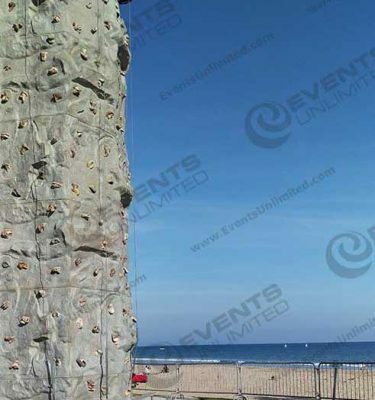 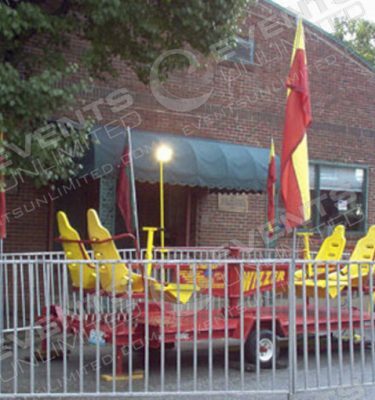 We utilize our trackless train rentals for parades, they are hugely popular during the christmas season, and have also been great additions for carnivals, fairs, and public festivals of all shapes and sizes. Choo Choo!